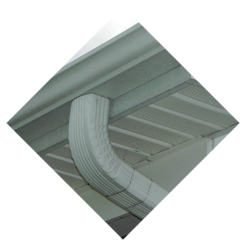 Searching for gutter services in Bloomingdale NJ? American Eagle Exteriors is just the company you’ve been searching for. The fact that we’ve been serving the local area for years means that American Eagle Exteriors is in the perfect position to know how to best match your home with the ideal gutter system or siding. Spring time can bring moisture and debris that can lead to damage to homes which do not have the proper siding and gutters in place. The liability that may result when gutters are siding are old and need repair is substantial, and something vital to take into consideration when you want to make certain costly damage does not occur. 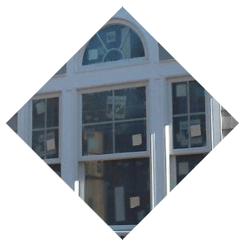 It doesn’t matter if you need installation of brand new siding in Bloomingdale NJ or you’re in need of replacement siding as a result of years of wear and tear. American Eagle Exteriors is here to help. 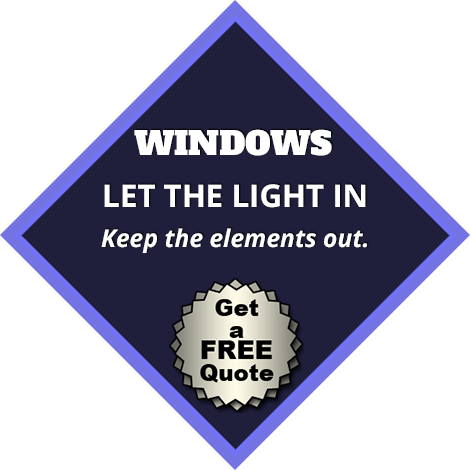 We are a full service siding company in Bloomingdale NJ, and to us, that means providing exceptional service from the very first moment we speak to a customer. At American Eagle Exteriors, our pros will not only correctly and perfectly install your new gutters or siding. 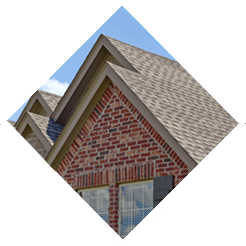 We know folks in many cases are overwhelmed at the available alternatives for types of siding and gutters, along with brands and will walk you the selection. For whatever your individual requirements happens to be, the experience we have gained will enable us to ascertain what’s going to be best. 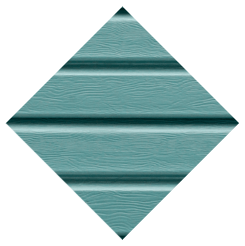 By supplying a wide variety of options, like fiber or vinyl siding, you’re capable of being certain you will find what you require. 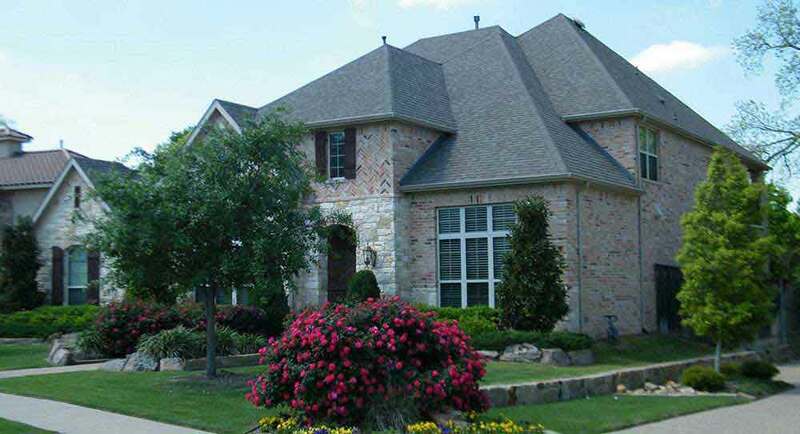 In regards to brands, we also provide a broad variety of high quality alternatives, which includes Jamie Hardie siding. 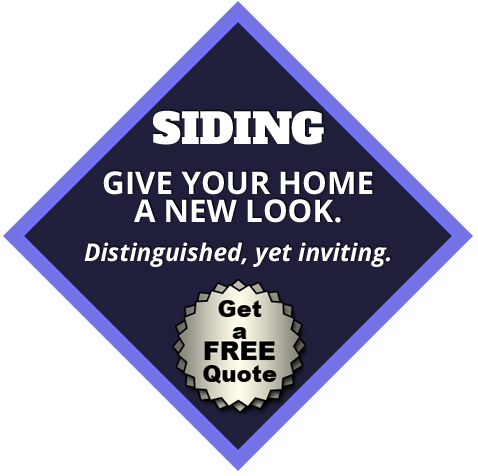 Are you interested in vinyl or fiber siding in Bloomingdale NJ for your house? There’s no need to turn anywhere else. Together with our full siding services, American Eagle Exteriors is known for gutter service in Bloomingdale NJ. 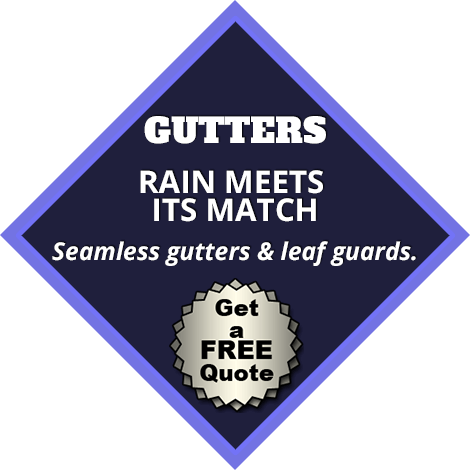 It doesn’t matter if you need gutter repair or a whole new gutter system. We are able to get the job done efficiently. We are able to get the job done effectively, regardless of whether you are in need of a totally new gutter system or gutter repair on your existing system. A vital element of keeping your home safe from water damage this spring is your gutters. When debris such as leaves and branches clog the gutter, water won’t be able to efficiently drain away from the house, potentially causing flooding and other dangers. If you’d like to stop this from occurring, professional gutter cleaning in Bloomingdale NJ from a seasoned contractor is your wisest move. As your full service gutter company in Bloomingdale NJ, we are able to take care of your gutters through the lifetime of your house. Gutter repair and installation are both included. There’s just one call you’ve got to make when you’re experiencing an issue with your current system or you want new seamless gutters. Keeping your property safe from water damage means ensuring your gutters and siding are working the best they can. 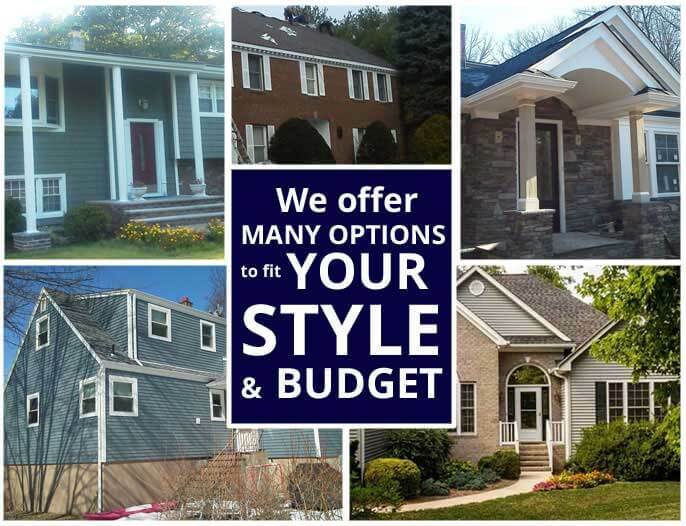 American Eagle Exteriors is standing by to meet all your needs, whether you are in need of new fiber or vinyl siding or gutter guards in Bloomingdale NJ.